Mersea Museum has a collection of about 400 audio files. Many of them are from the early editions of the Talking Magazine which has been produced by Mersea Island Lions since 1978. She had taught at the school for 39 years, and in her youth had attended as a pupil. From Lions Talking Magazine No. 25, recorded 1980. 16 minutes. 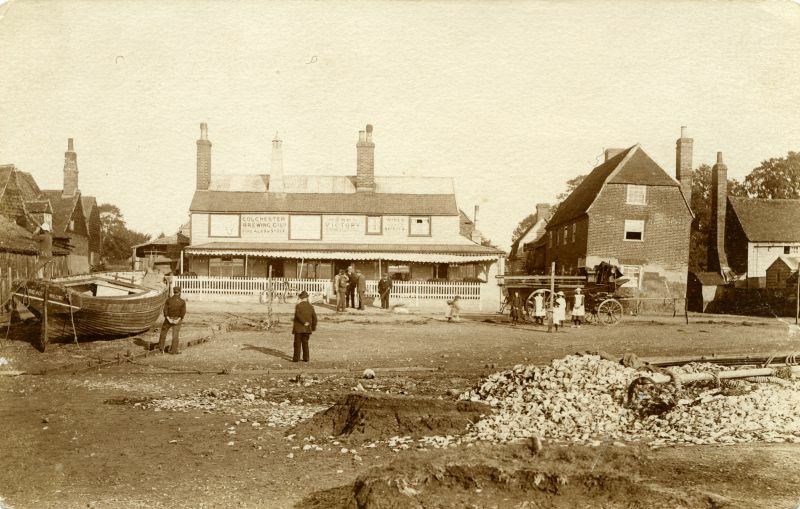 There were many sides to Clifford White on Mersea. Builders, builders merchants, timber supplies, brickworks, undertakers, insurance agents, house agents. Hardy Weaver worked in the office and was involved in all sides of the operation. Hardy is talking to Dennis Chatters, recorded in 1981 in two parts on Lions Talking Magazines 41 and 43. 18 minutes and 19 minutes. From Lions Talking Magazine No. 56, recorded 1982. 18 minutes. 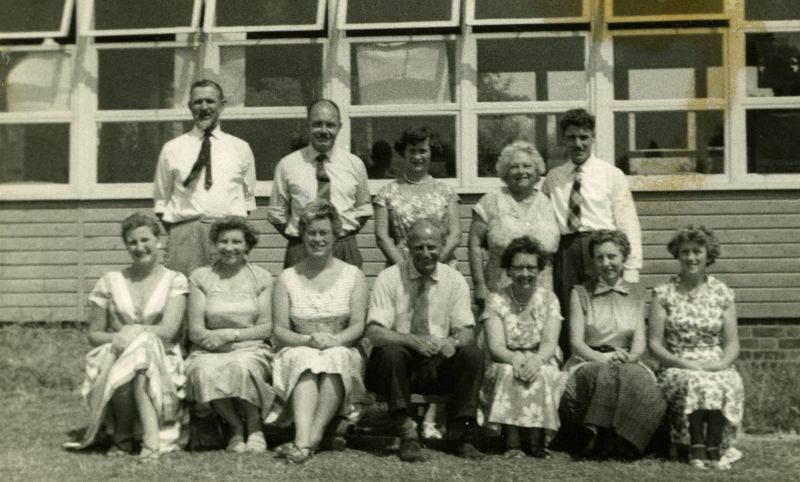 Working on the buses during the War, the florist's job, pre-war Regattas, the MOLLIETTE, Ray Island. Joan was born in 1915. Joan is talking to Dennis Chatters on Lions Talking Magazine No. 60 in 1983. 18 minutes. Douglas Stoker went oyster dredging, but he realised that, for a spell, there was more money to be made dredging up brass shells. This and other tales of the MOLLIETTE, laid up ships in the River, ferrying nuns to Bradwell, the start of the lifeboat in Mersea, the life cycle of the oyster. Interviewed by Dennis Chatters on Lions Talking Magazine No. 62 in 1983. 26 minutes. 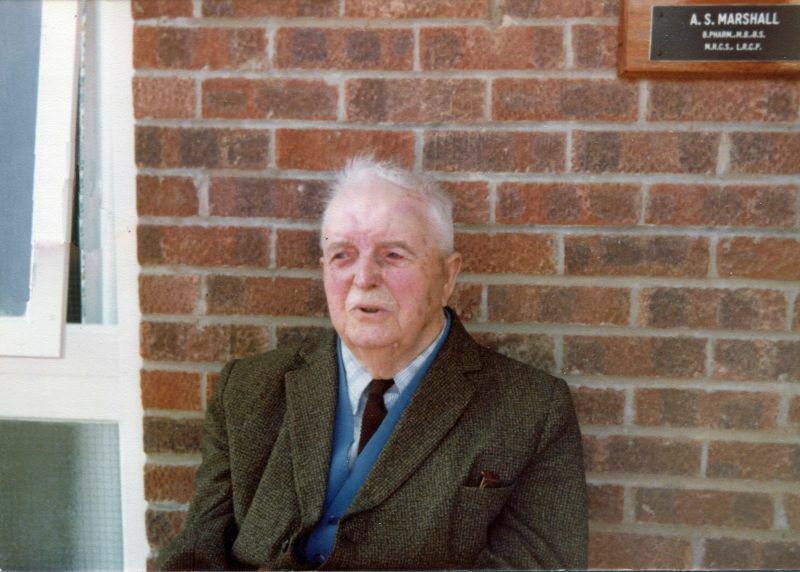 Johnny Milgate was born 1890 and lived to 100. He was 93 when interviewed by Dennis Chatters for Lions Talking Magazine. Johnny was born in The Lane and went to West Mersea School. From school, he went sailing on yachts, and also on a sailing barge. WW1 saw him in the Navy on a variety of ships. At the end of the War he was married and went to work for the Council on Mersea. 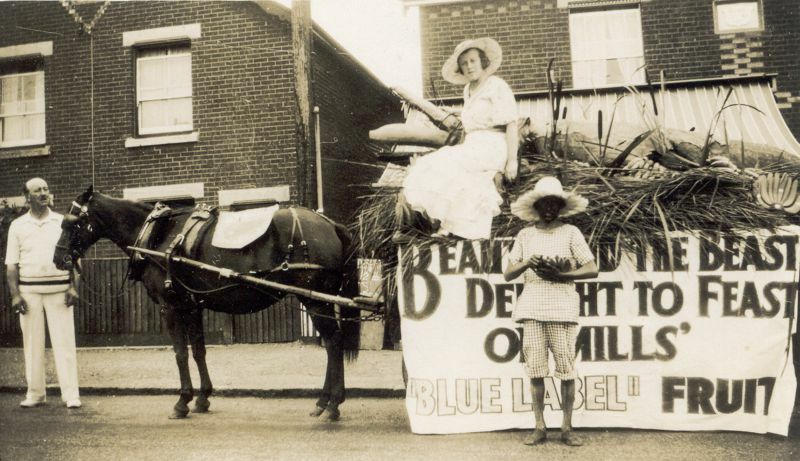 Johnny says little about his life after WW1 on the tape, but his granddaughter says: He was a wonderful man and his garden produce was legendary in Mersea. As the eldest grandchild and a true Mersea girl having been born on the Island, the telegram he got from the Queen on his 100th birthday was passed to me and is one of my treasured possessions. From Lions Talking Magazines 66 and 68 in 1983. 23 and 24 minutes. 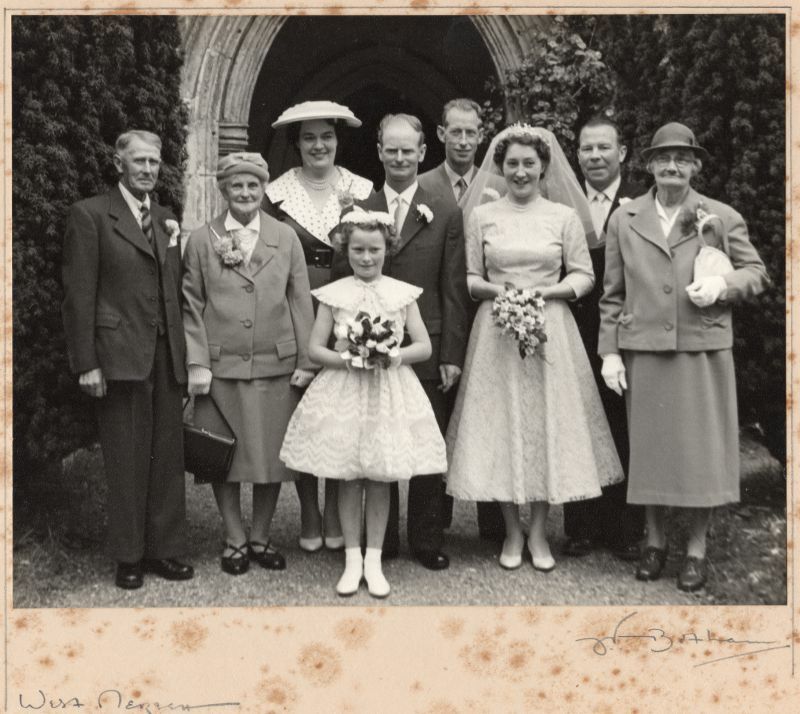 Johnny Milgate is on the left of this 1960 wedding of his son George and Beryl Phillips. 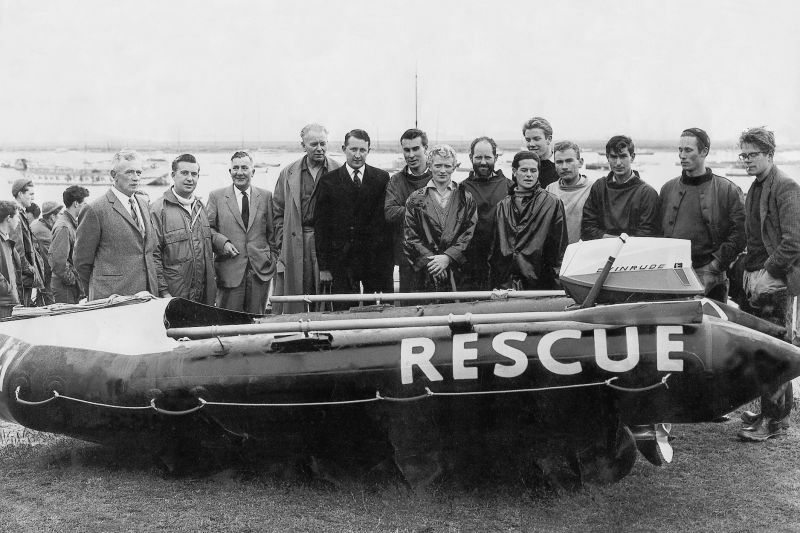 'Catchy' came to Mersea from Norfolk with her family at the age of 11. Before the War she worked at the local private school and worked there as a pupil teacher during the War. 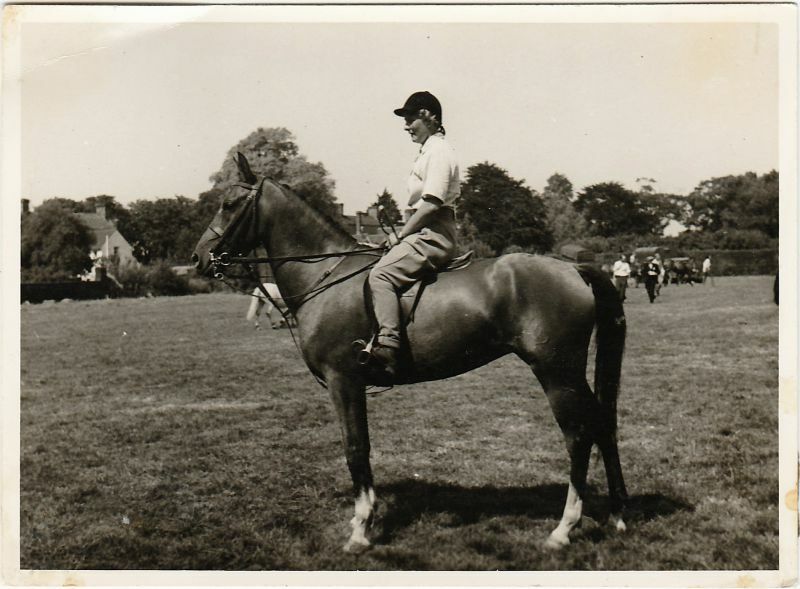 After the War, she and Mr Neil started a riding school at Garden Farm. 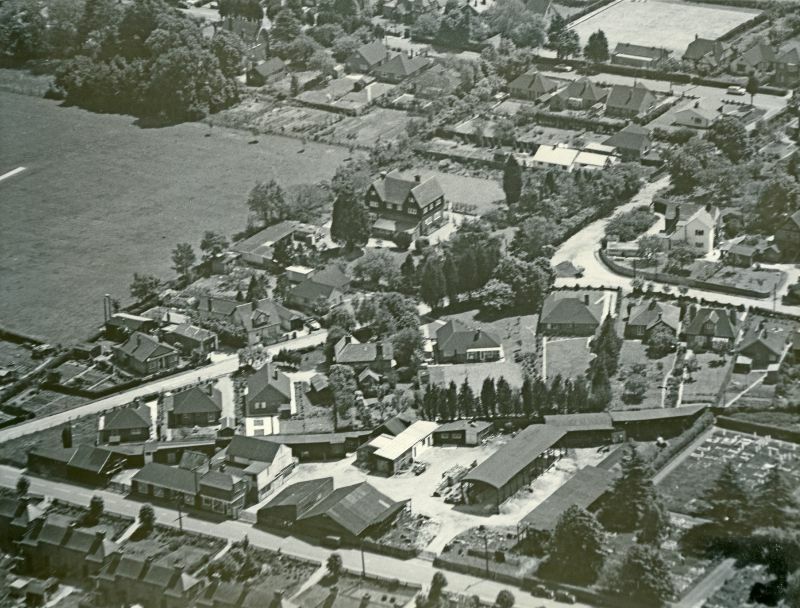 She moved on to a riding school on her own at the Hall Barn, and then to the Riding Stables on East Road. Interviewed by Dennis Chatters on Lions Talking Magazine No. 73 in 1984. 26 minutes. Born 1883 and when these recordings were made, he was probably the Island's oldest resident. He talks about West Mersea Hall, Yorick Road being laid out, wheel tomb discovery, cricket field by St Peter's well, Glebe field being bought, Rectors, school, service in WW1, Ship Inn in the Lane. Bill died March 1983. He was interviewed in 1980 on Lions Talking Magazine No. 24, 21 minutes, and 1981 on Lions Talking Magazine No. 32, 22 minutes. A short extract with Jack talking about the buses. In Part 2 he goes on to talks about life on the island and in Mill Road when he was young. Samuel White's first shop; Fred Smith the baker; C W A Scott, the airman, returned from Australia, and his Flying Circus. Jack gives advice on how to drive a bus when you have 'had a few'. The local Policeman was Sergeant Wood - often asked Jack if he had seen any suspicious characters around. Jack was talking to Dennis Chatters in Feb 1983 on Lions Talking Magazine No. 59. 22 minutes. 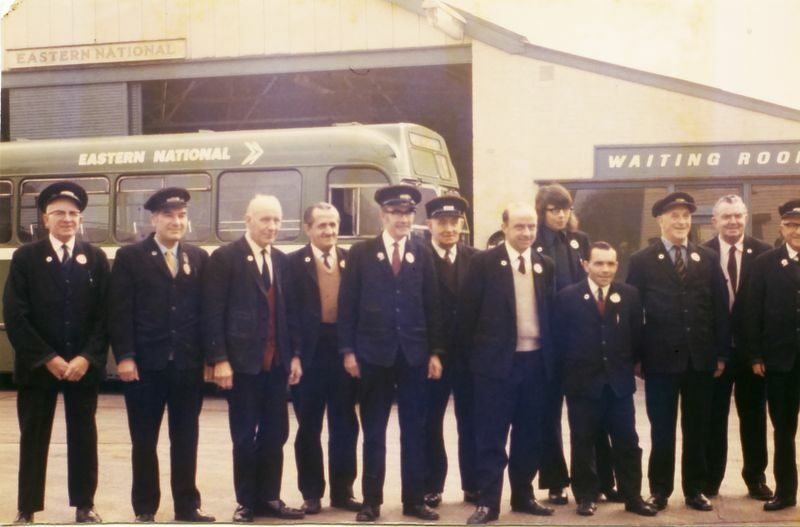 The day before West Mersea bus depot closed in 1973. Jack Saye on the left. 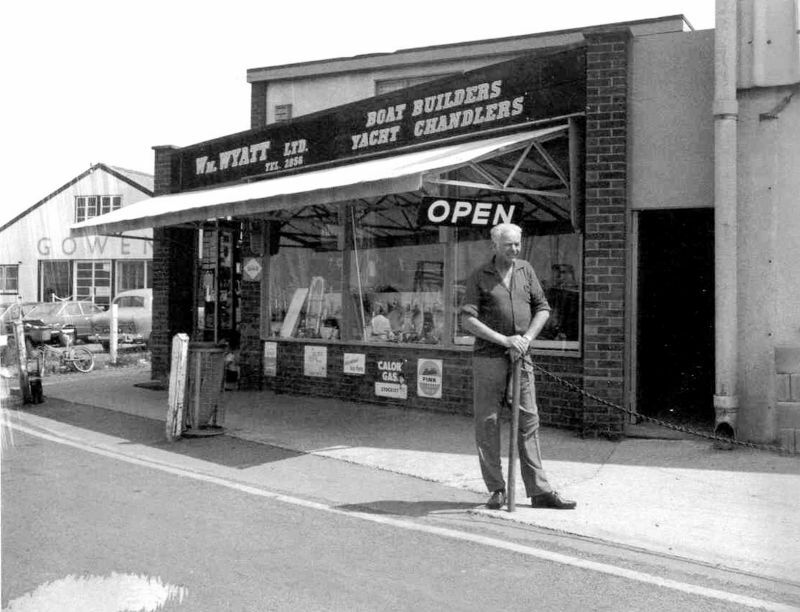 Before the bus came to Mersea, you took the carrier's cart or walked. Bernard's father ran a carrier's cart and a mail cart to Colchester. Dennis talks to Bernard about the carrier business, some of the bigger users, early buses on the Island. From Talking Magazine No. 13 recorded August 1979. 15 minutes. Common ground outside the Victory, where Cudmore's carrier carts started. Mary Stevens wrote a book on Revd. Pierrepont Edwards (Old Spiery), who was vicar of West Mersea for 48 years. She talks at length about him and his personality. 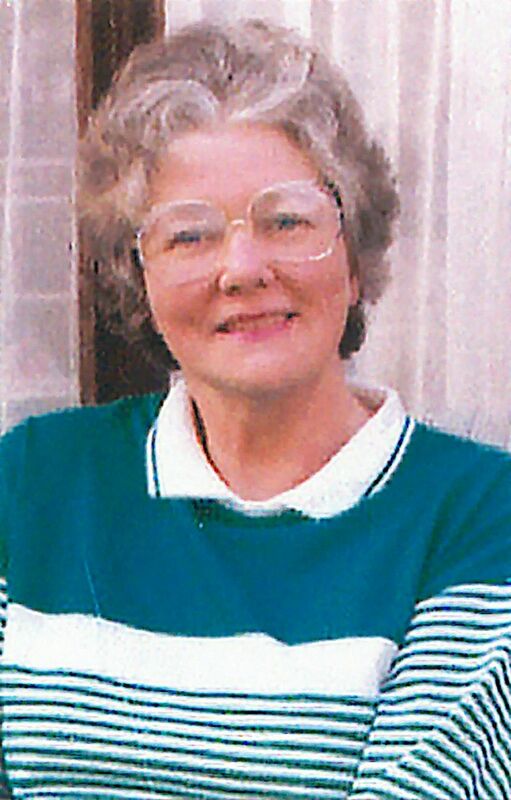 Mary was Archivist at Mersea Museum and was interviewed in 1985 by Dennis Chatters on Lions Talking Magazine No. 86. 18 minutes.